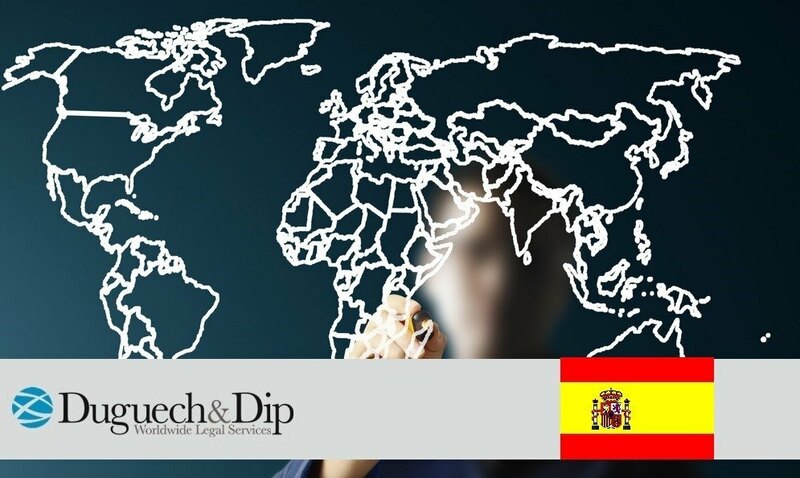 As of 15th October 2015 a new decree will apply which will establish new requirements to be eligible for Spanish nationality for residency. Applications for Spanish nationality will be made through a specific web page that includes a system of telematic request appointments. Civil records have not yet managed this process. The instruction of the proceedings will correspond with the general manager and the notaries. The applicant must pass two tests: one stating the basic level of Spanish proficiency (A2) in the event that Spanish is not their native language. The second test will assess the knowledge of the social culture, reality and the Spanish constitution. The latter will be designed and evaluated by Instituto Cervantes. The procedure will no longer be free of charge; it will be approximately 100 euros in addition to the costs of the tests. This alteration makes this process far easier.